Surgery and medication aren’t always the best fix for chronic back pain. We identify the root cause of your problem and devise a personalized plan to get you back to doing the things you love. 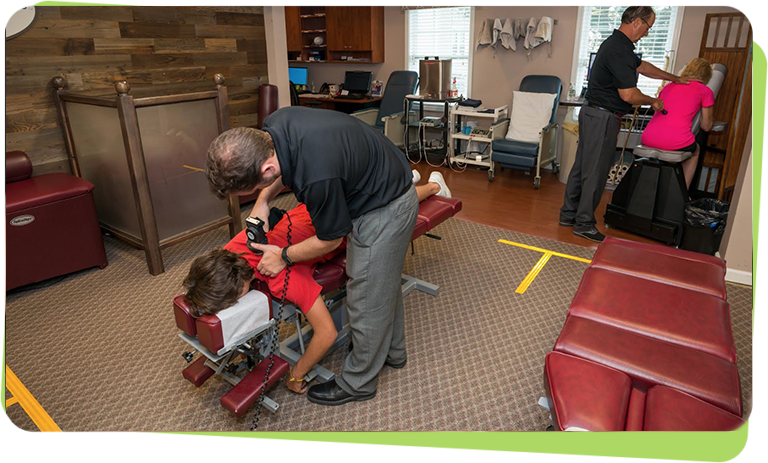 We have over 17 years of experience in chiropractic care and adjustment. 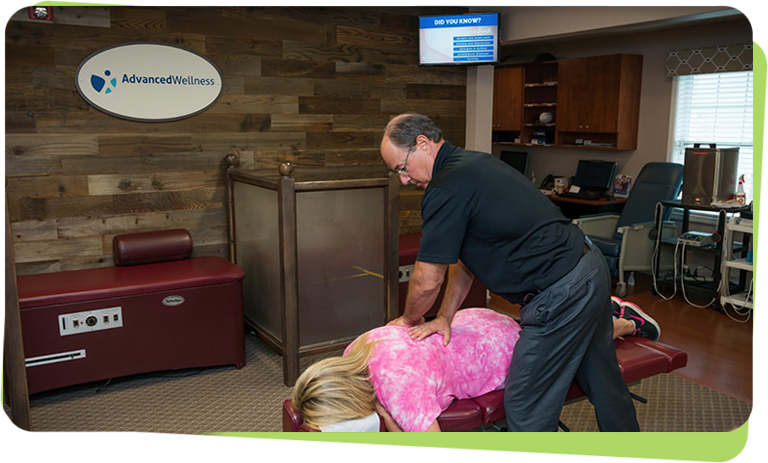 No matter what your needs are, we offer a range of services to restore you back to your optimal health. We know that one treatment plan does not fit all. We take a whole body approach as we look at your symptoms and underlying conditions. 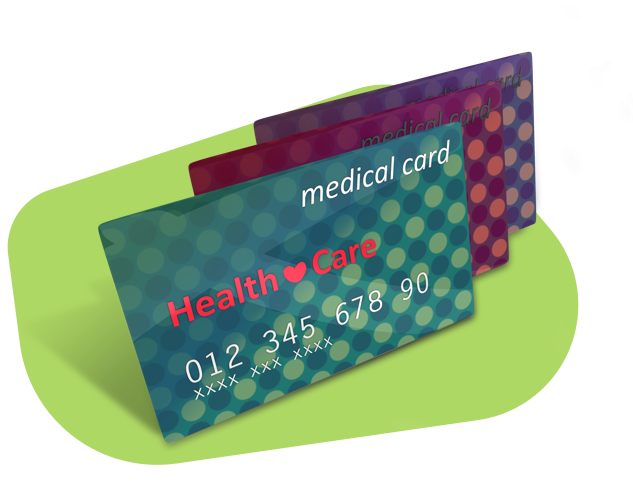 From there, we identify a personalized plan for your recovery.